My friend Brian Cormack and I hiked to the top of Flatside Pinnacle one morning. As we approached the bowl at the base of the pinnacle we noticed a fire had burned a lot of the hill to the north. Getting closer we saw many interesting details in the charred landscape and new growth was beginning to take hold. Ferns dotted the hillside and added a bright green contrast to the otherwise dark and burnt surface. 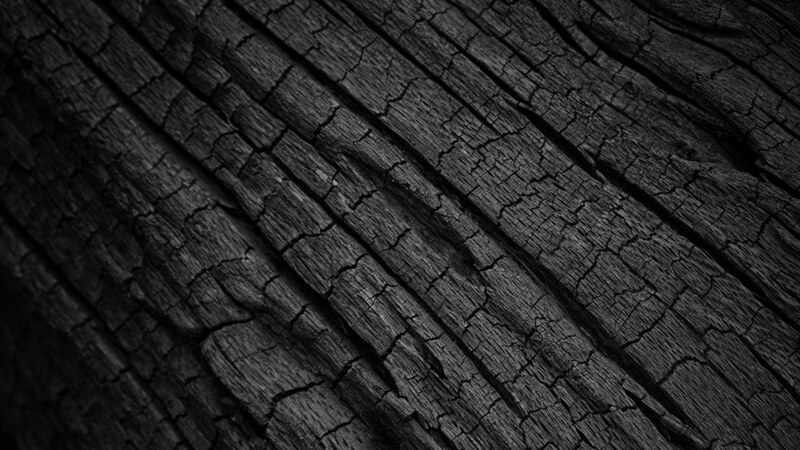 I found an interesting charred log and captured this photograph. Where death takes hold, new life begins.